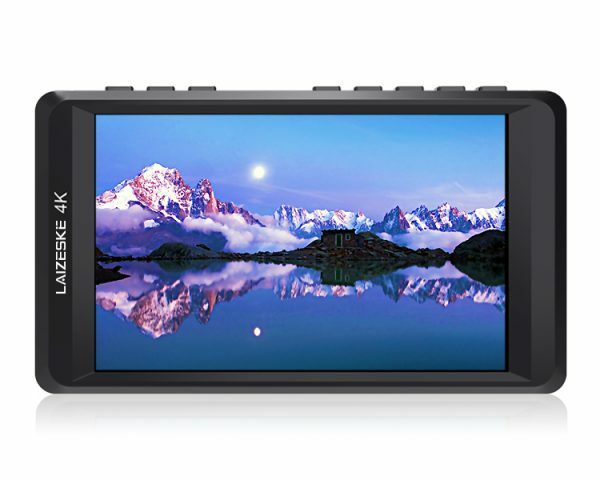 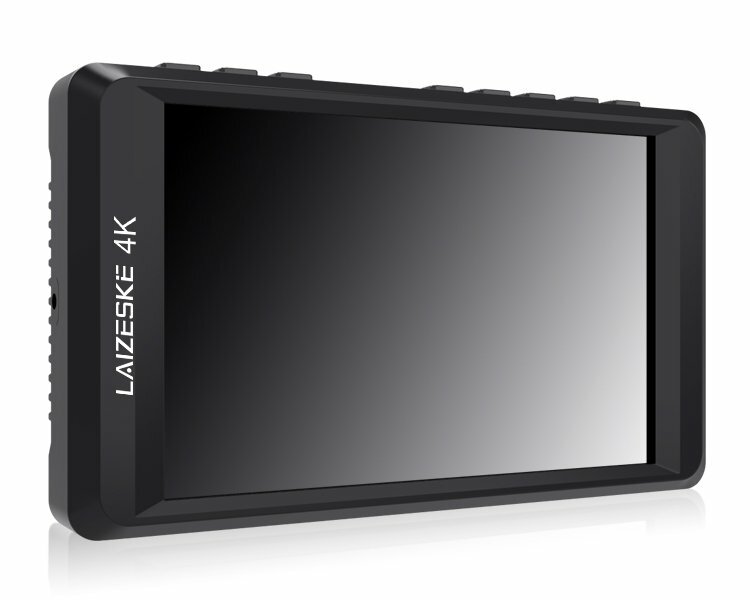 The 4.5″ 4K HDMI On-Camera IPS Monitor from Laizeske features a 1280 x 800 resolution, 470 cd/m2 brightness output, and 160° vertical and horizontal viewing angles for viewing detailed content. 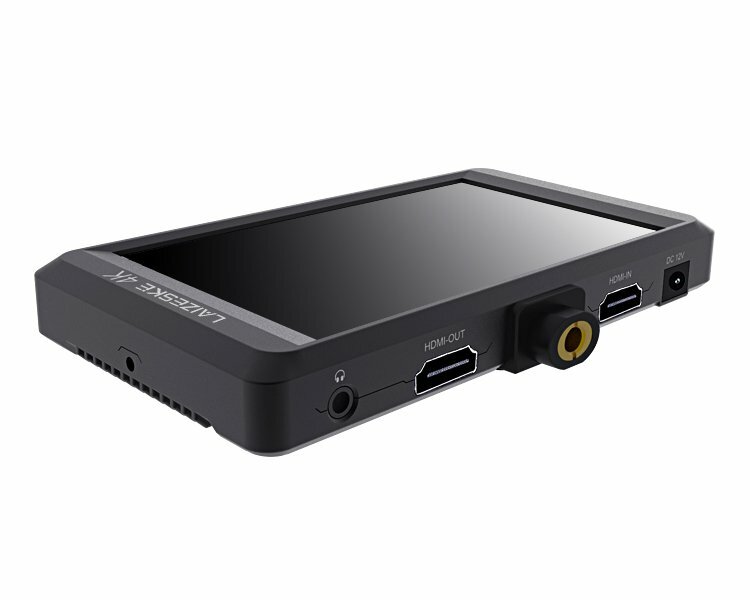 You can monitor the display via 3.5mm stereo headphone jack. 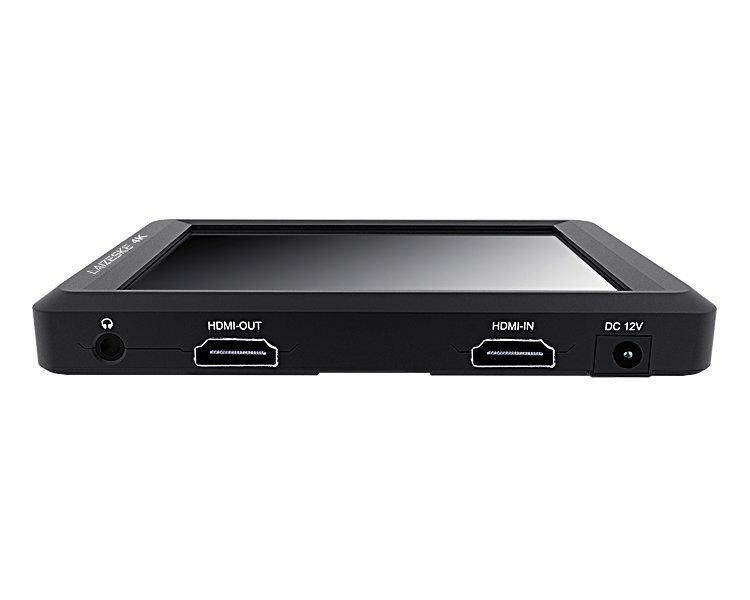 The monitor has both HDMI input and loop-out, allowing it to not only display live signals but also send them out to other monitors simultaneously. 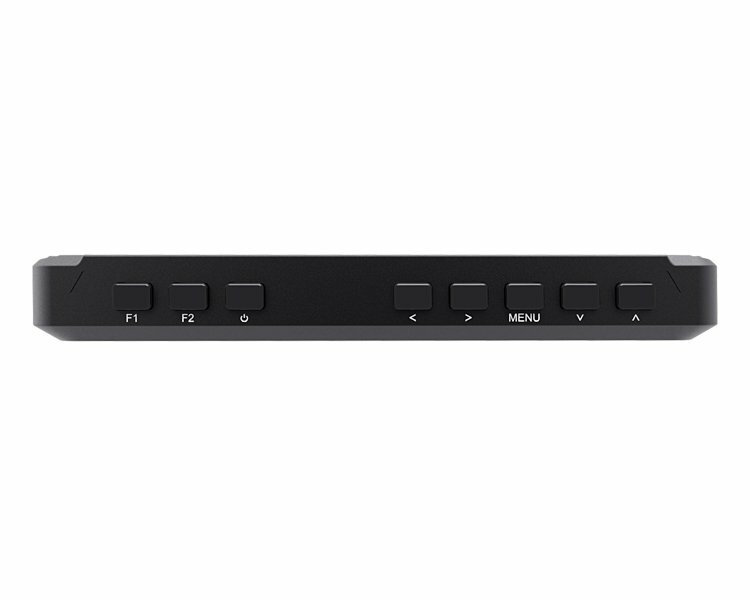 The monitor is powered using 12 VDC input or compatible rechargeable battery with an L-series plate (or optional D28S/D54, LP-E6, and U60 battery plates). 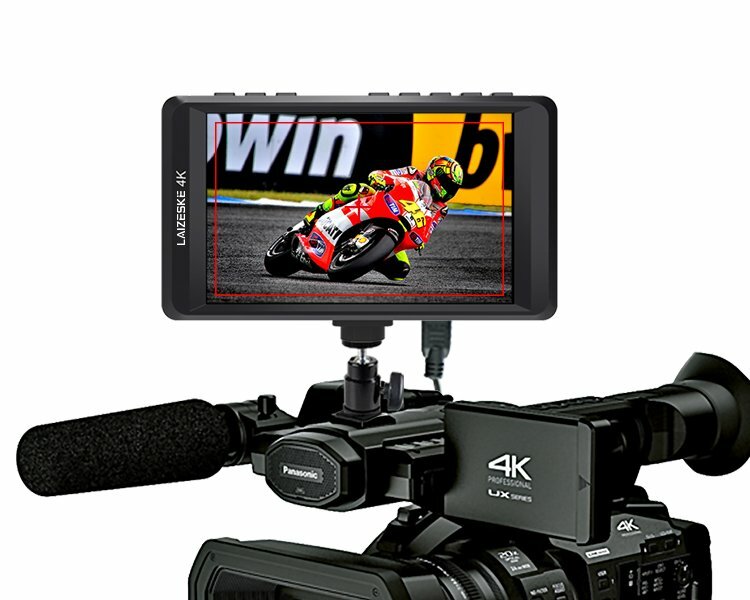 It has the ability to display live picture on multiple displays at once while still maintaining the original video quality. 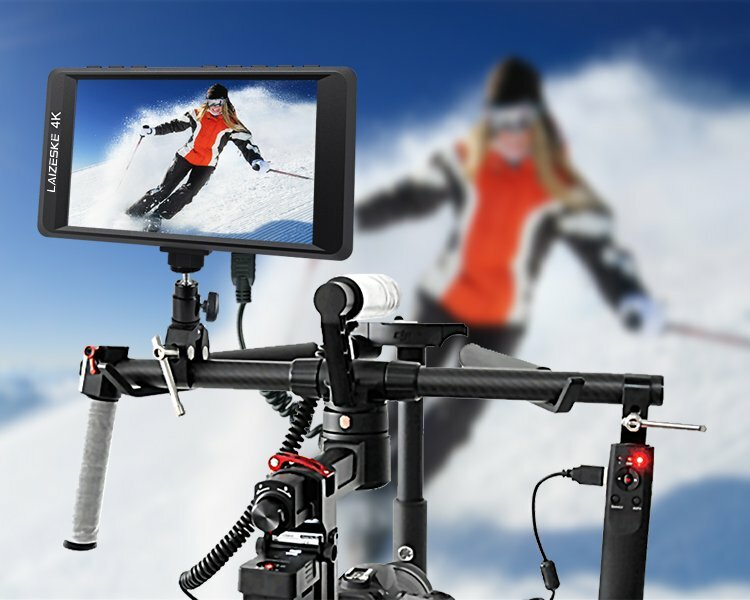 Equipped with standard 1/4″ mount points, it can be attached to cameras and rigs. 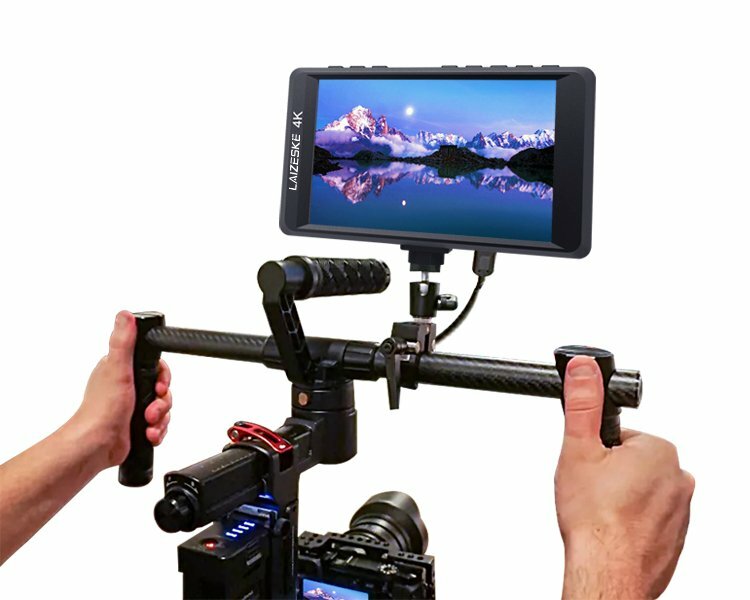 With the 1/4″ hole, you can sit on a table using the built-in kick stand or securely attach it to the top of your camera. 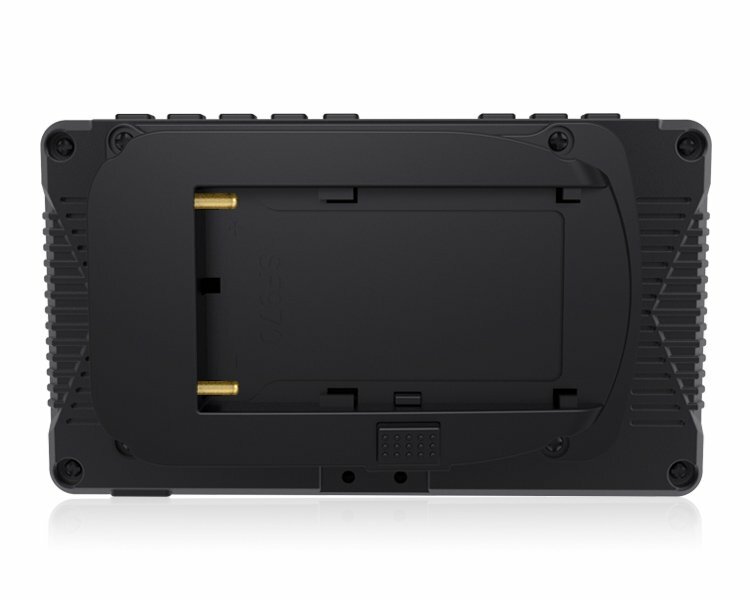 Box Dimensions (LxWxH):	8.0 x 5.0 x 3.2"